Focal length has a lot to do with modern photography. It’s always been important, and now, even more so. Changing the focal length makes a photograph of the same scene into its own unique vision. Above, the first photo is a normal, 47 angle of view. The middle one was made with an ultra-wide angle at a 114. The third one is a super telephoto with a not quite 7 angle of view. All three views of the inside the San Diego convention center couldn’t be more different from each other. It’s amazing, considering that each one was taken from exactly the same spot with the same exposure. The focal lengths offered from the camera manufacturers themselves and from independent third party lens builders like Sigma are unprecedented in the history of photography. This begs the question: Just what is focal length? So what does that mean exactly? We know what the image sensor is. What about nodal point and infinity? Image sensor, nodal point and the tree focused at infinity. The nodal point is where the light entering the lens crosses and flips upside down. You can see this effect for yourself by holding a magnifying glass off of a white sheet of paper until an image becomes sharp. What you see projected on the paper is reversed from the scene in front of the magnifying glass. The nodal point is also where, for most lenses, the aperture is placed. Infinity is when the internal optical elements are as close to the sensor as they can be while still keeping a distant subject sharp. Focal length is the number of millimeters from where the light reverses to the sensor itself with the optic as close to the sensor as possible. Knowing the focal length of a lens is important. If it is longer than the normal focal length, it is telephoto. If it is shorter than normal it is wide angle. My next post explains normal at least from a photographic perspective. BTW: As a matter of full disclosure, I am a sponsored Sigma Pro. 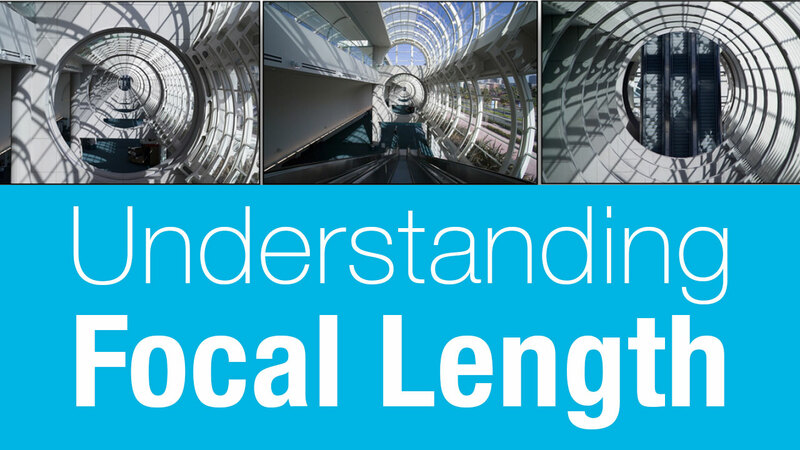 The best description of focal length – and with lens variations to boot! Thank you! I did not know what Nodal Point was before reading this. Thanks!